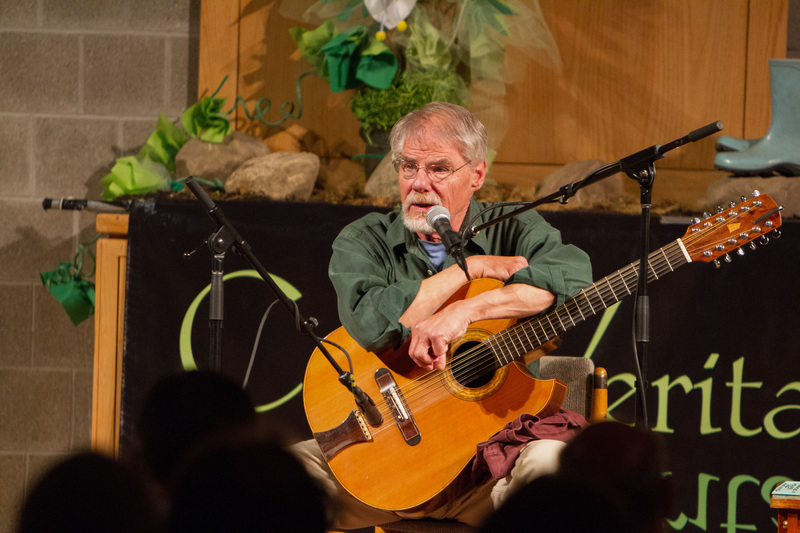 Welcome to Maine folk musician/composer Gordon Bok's website. Here you can find all the latest news about Gordon: upcoming concerts and events, CDs and updates on our latest projects. 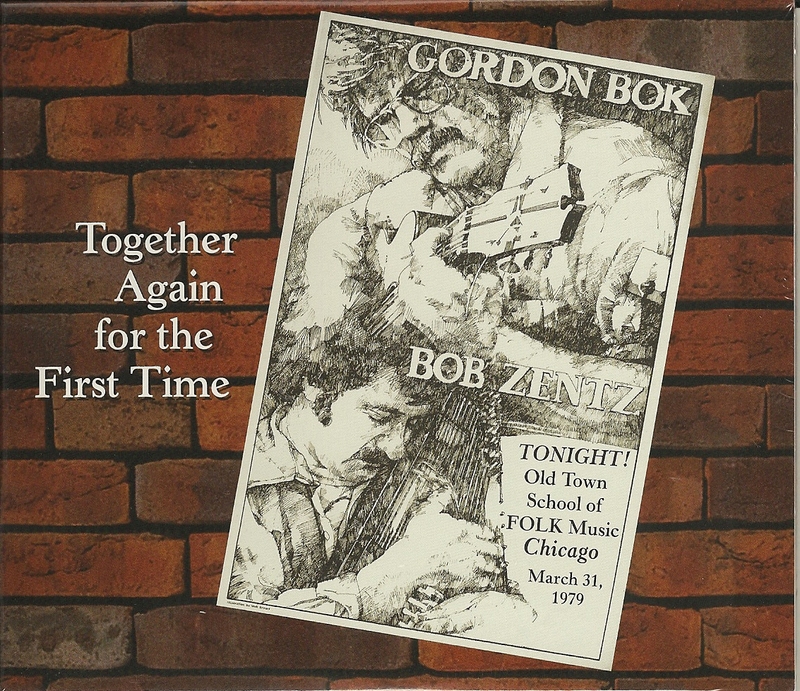 Timberhead Music is your online music store for Gordon Bok's recordings and a hand-picked selection of others you might enjoy. We are sad to inform folk music lovers that Caroline Paton of Folk-Legacy Records has passed away. You can read her obituary here. It has come to our attention that several musicians wanting to record songs composed by Gordon Bok have received mechanical licenses from agencies not associated with Timberhead Music LLC, the sole agency representing him. All of Gordon’s songs are copyrighted and registered with Timberhead Music and only Timberhead Music can legally license recordings of them. Please be advised that any other agency claiming to have the authority to issue mechanical licenses does not in fact have that authority. All permission requests need to be directed to Timberhead in order to be legal. We all want to do the right thing, so please respect copyright procedures. "In late March 1979, Gordon and I were on an odyssey of exploration, friendship, teaching, and learning. We tried to create a blueprint of the mystical “business” called “music”, but in reality, you can’t distill what we do down to a formula… it’s more like alchemy of old, lost to time but alive in our imagining. Two old friends are now privileged to revisit it again in our later years. As the saying goes, you had to be there… but if you weren’t, you can be now." Available now at Timberhead Music. "Incidentally--doing research is easy these days--I found on http://www.bartleby.com/41/327.html there is an author given (although with a "?") for "Call The Ewes": by Isobel Pagan (1741-1821). "Rise Up Singing" attributed it to Robert Burns. www.bartleby.com (Harvard Classics Vol. 41) also says that Sir Walter Scott wrote the words to "Jock O'Hazeldean." We are updating our records accordingly. I was interviewed recently about my stroke for the Brain Injury Association of Maine newsletter. They have collected stories from Maine survivors. I am proud to be included among these remarkable stories of will, perseverance and hope as we have all moved on and gone on to re-invent ourselves as we learn there is life after stroke. My story is #18 in the list but they are continually adding more stories. Gordon's Notes: Info about Gordon's work with Kalmyk music. Touring Update: Gordon isn't touring anymore, but he still performs at select venues. Check out Gordon's CDs and ongoing sales at Timberhead Music. Gordon's Woodcarvings Update: Contact us for a listing of carvings available for sale. Look for Gordon Bok, and Timberhead Music on Facebook.